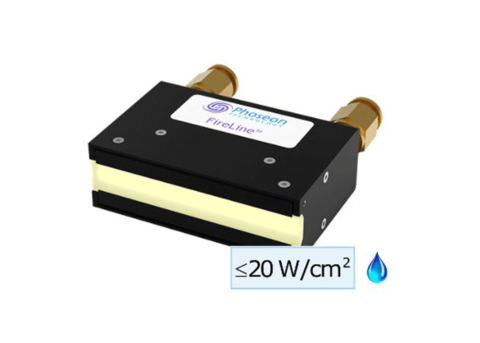 The R2000 Radiometer is the most advanced and accurate tool for measuring irradiance. 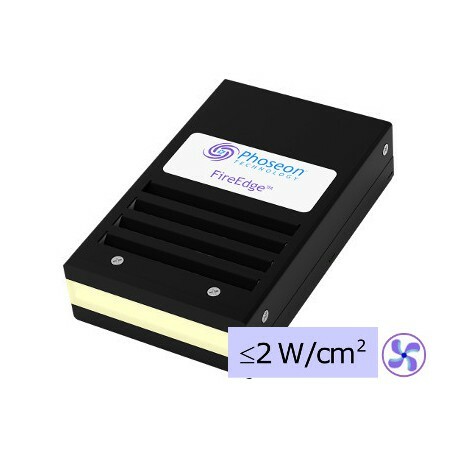 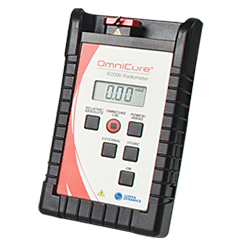 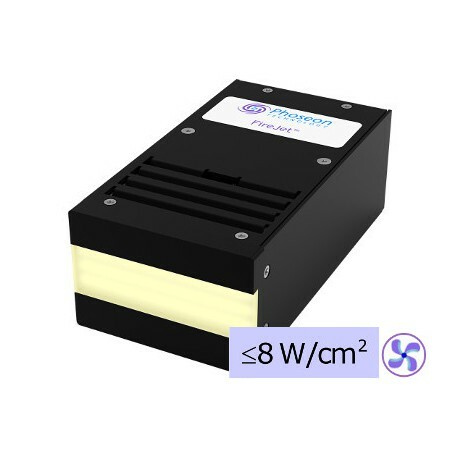 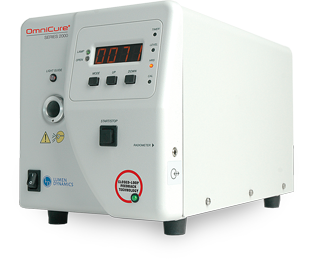 Developed in cooperation with the OmniCure® Platform of UV Curing Systems, the R2000 portable Radiometer offers unmatched performance to calibrate and set irradiance levels on your OmniCure® Series 2000 curing system through serial communication. 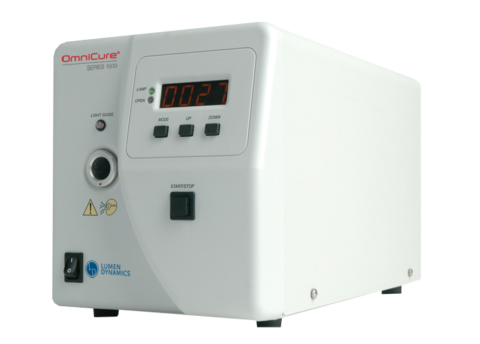 The new Lumen Dynamics R2000 Radiometer can be combined with the OmniCure™ S2000 to provide a complete curing system with unmatched control and repeatability. 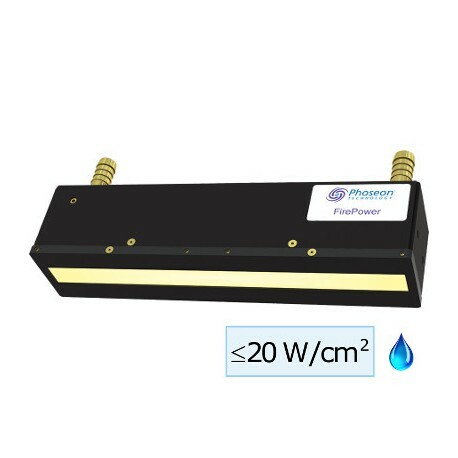 Special electronics built into the R2000 Radiometer allow for connection of custom sensors for measuring light energy directly at the cure site. 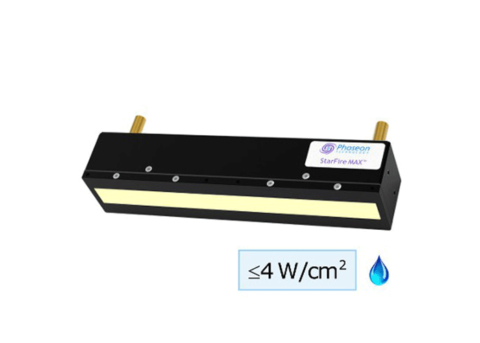 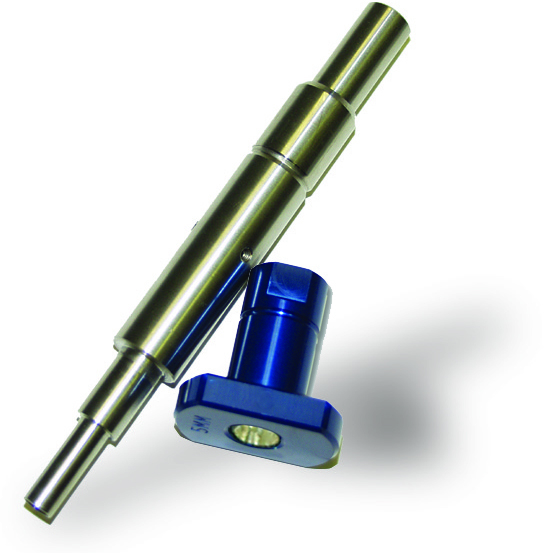 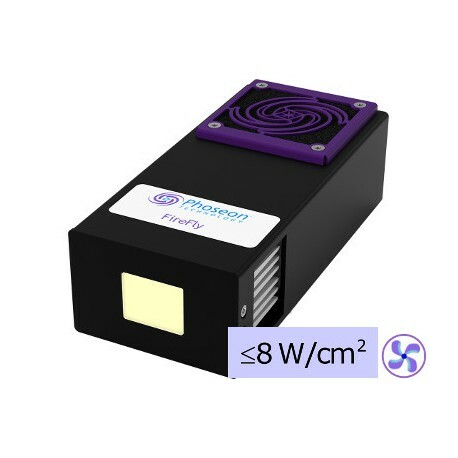 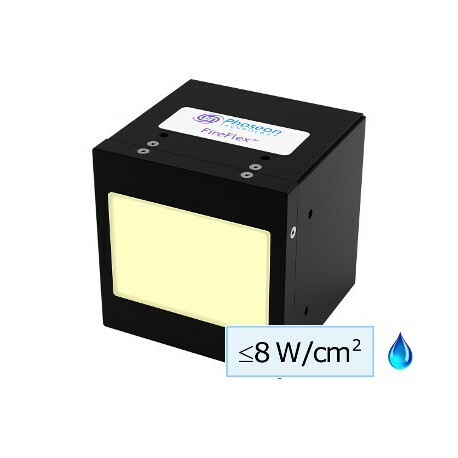 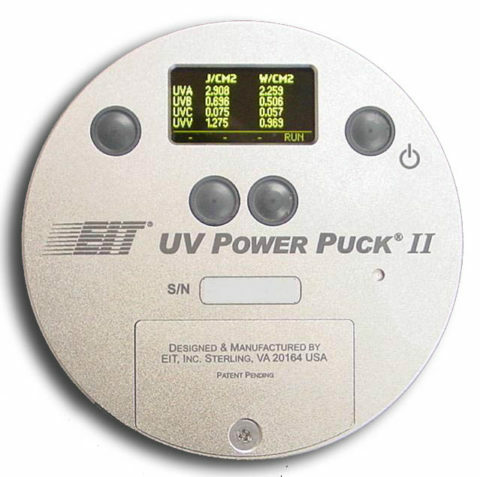 The Lamp Output Adapter is an accessory that allows you to measure the UV output without a light guide.